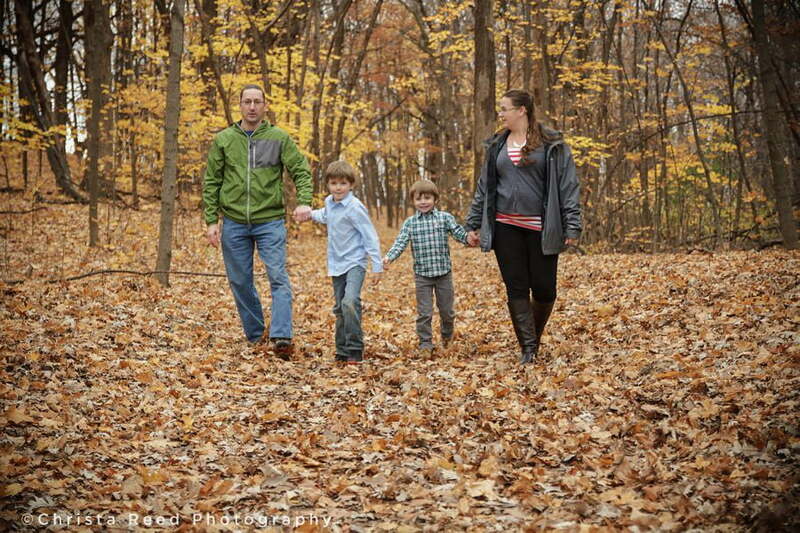 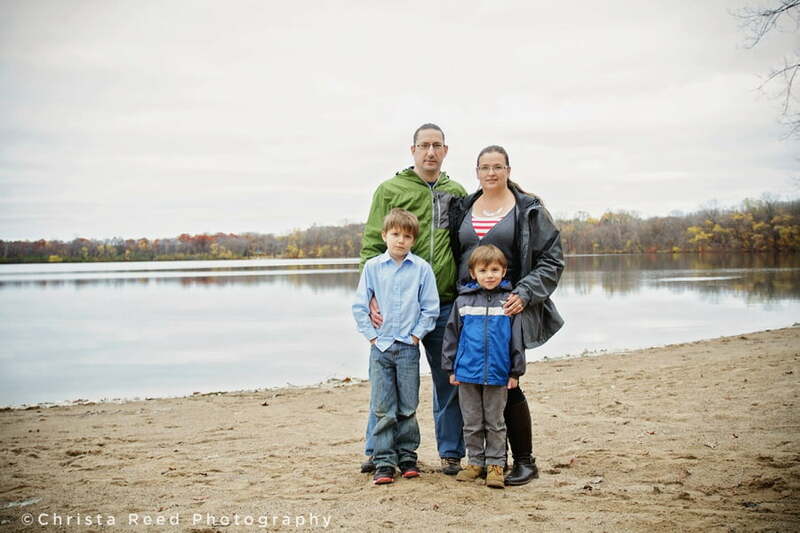 It was an overcast but beautiful day when Carol, Jeff and their two boys met me at Lake Ann for their portraits. 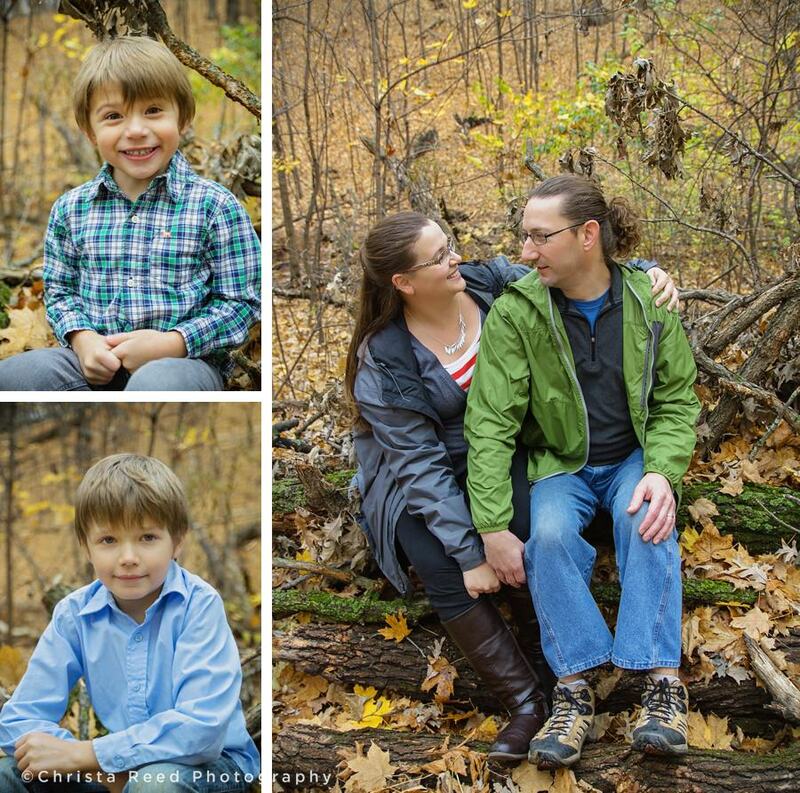 We have done their family shoot at different locations over the last few years and the beautiful colors at Lake Ann were perfect this year. 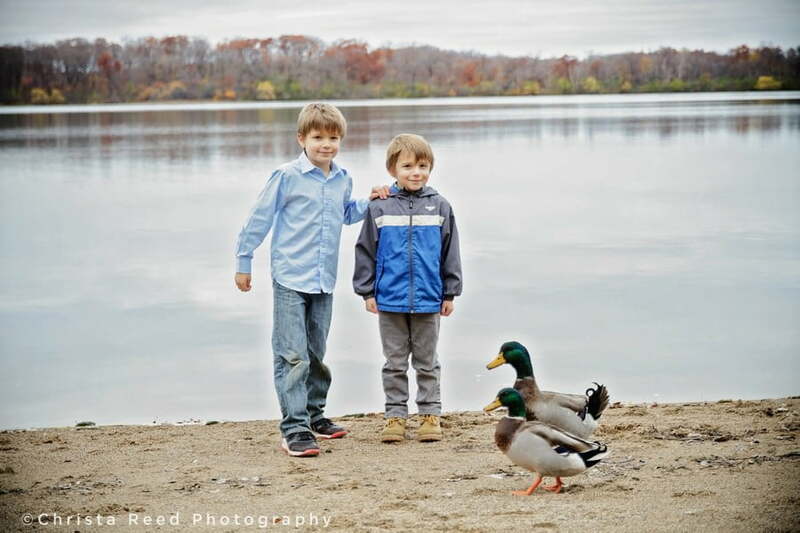 The colors were bright, the lake was serene, and we even had two ducks decide they wanted to in on the session. 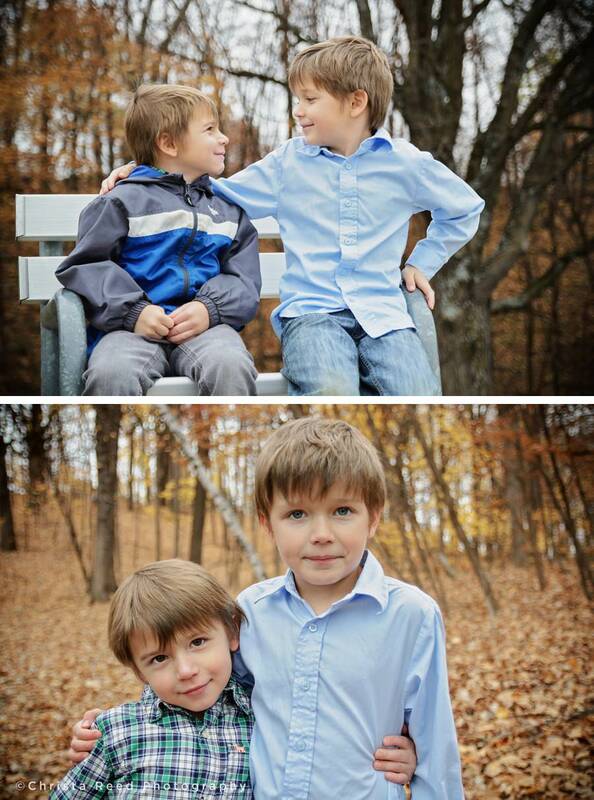 At the end the boys were able to put on their Halloween costumes. 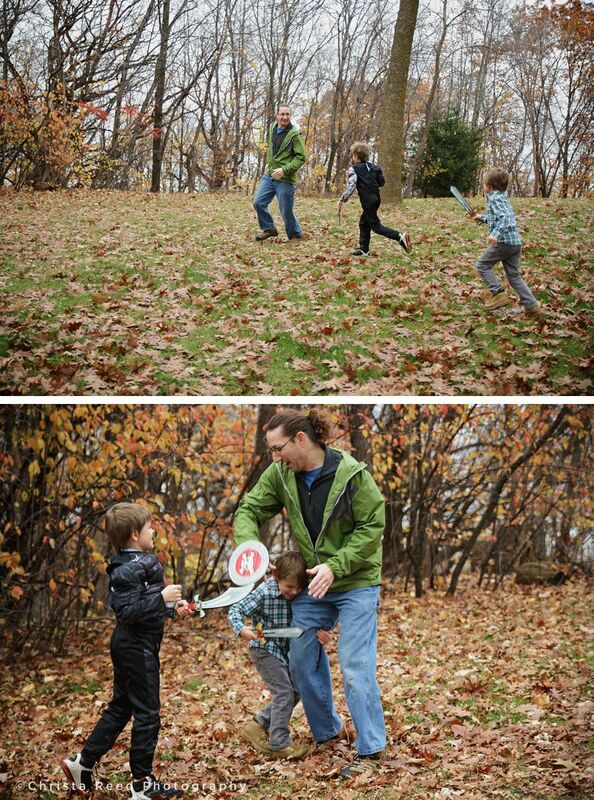 The candid pictures of them chasing their dad made a very fun memory to capture, and a reward for good behavior too. 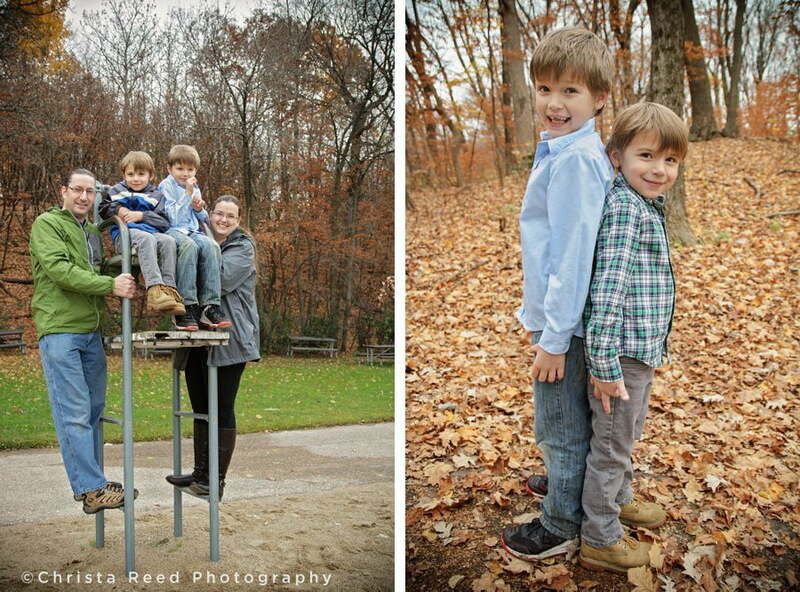 Thank you so much Carol and Jeff for coming back again this year for your portraits.